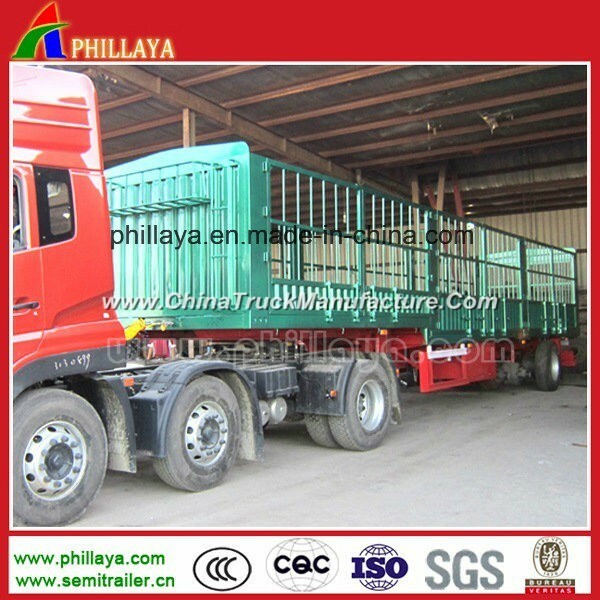 High,Side wall Semi Trailer,side wall open semi trailer series. 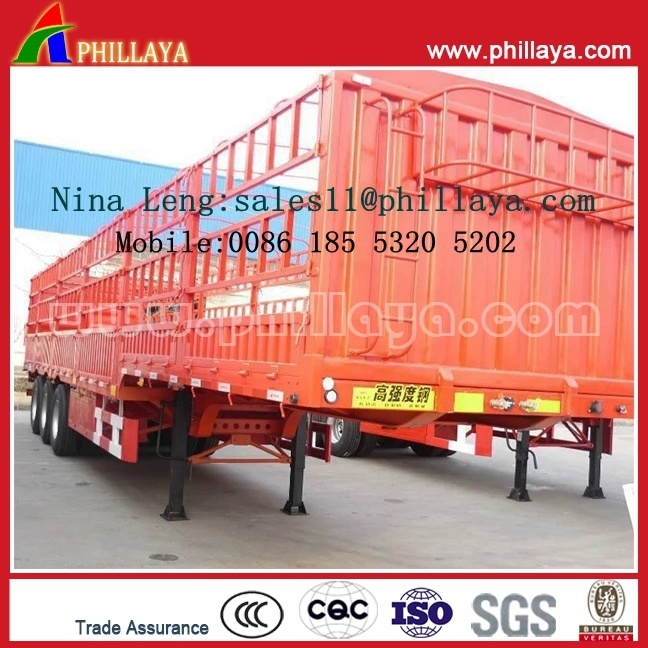 Van semi Trailer etc, the other produces kinds of tank semi trailers. Several options for your better usage. 1.CCC&ISO Agreement,1 Year Guarantee Term,Main-beam Lifetime Promise. 1.Send us inquiries on your desired product /model through our contact information. 2.We shall reply you within 12 hours. 3.Negotiations on your needed configuration. 4.Configuration on the tech data. WELCOME TO VISIT OUR FACTORY, WE SHALL PICK YOU UP FROM THE AIRPORT. WISH THE LONG-NEW MUTUAL BENEFIT &BusINESS RELATIonSHIP CAN BE BUILT BY OUR JOINT EFFORTS !! !